Icelandic grammar, Declension - course with exercises. 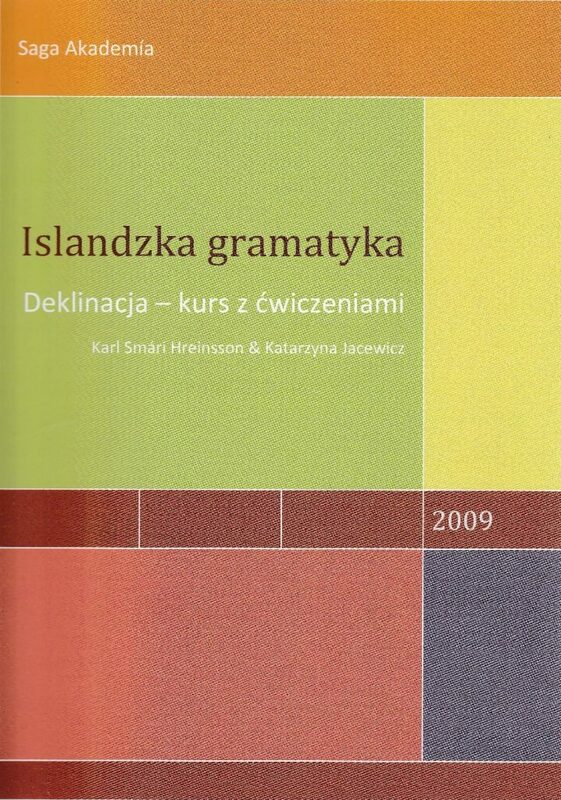 The purpose of this book is to facilitate the learning of declension which is the main problem in learning Icelandic, as well as to show that Icelandic is not only possible, but also not as difficult as it seems to be. The book is treated not only as a textbook, but also as an exercise and notebook. A handbook for people who have just started to learn Icelandic. 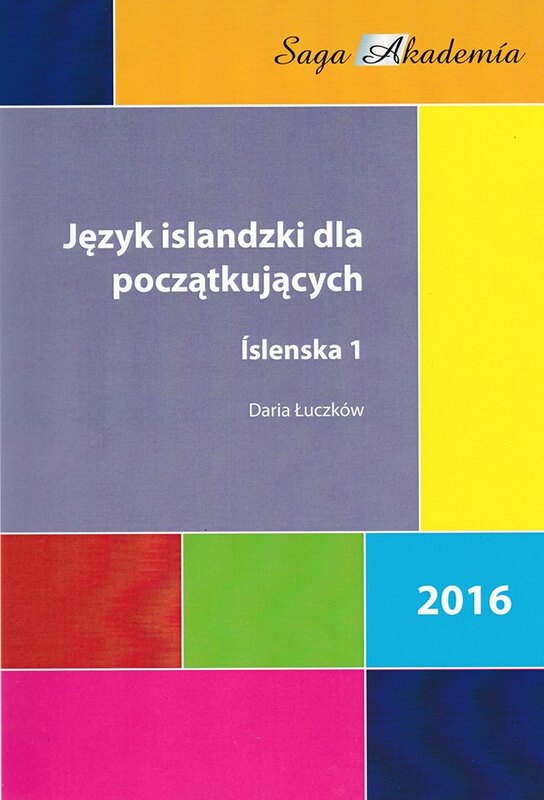 The book is written in Polish. Besides the grammar description, there are a lot of exercises in the book. In the summer of 1627, Moorish corsairs from the north coast of Africa raided Iceland. In four ships, they attacked settlements on the eastern and southern coasts, and on the Westman Islands off the south coast, taking close to four hundred captives away into slavery. Among those captured on the Westman Islands were the Reverend Ólafur Egilsson, a Lutheran Minister in his sixties, and his family. 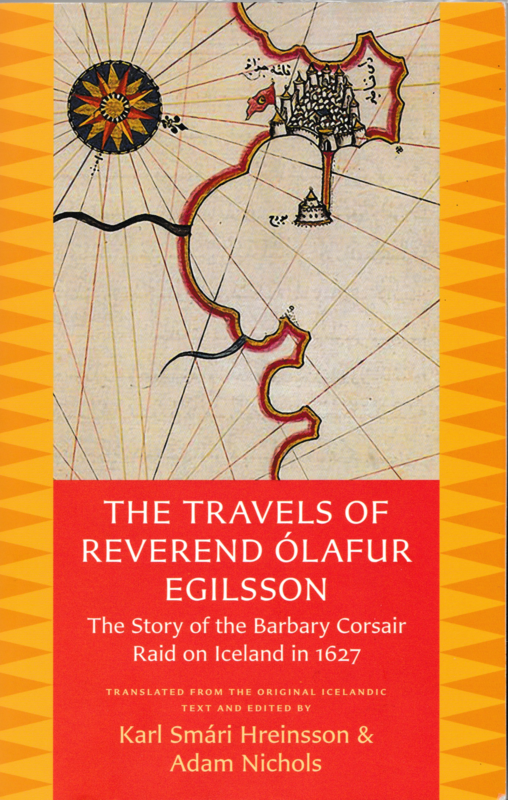 The Travels of Reverend Ólafur Egilsson (Reisubók Séra Ólafs Egilssonar), is Reverend Ólafur’s own account of his capture in Iceland, his time as a slave in North Africa, and his subsequent travels across Europe to Denmark to raise ransom money for his wife and children. Along with Reverend Ólafur’s first-hand account, the book also includes a series of letters written by the captives themselves and by eyewitnesses to the raid. The Reisubók describes both Christian and Islamic civilization in the seventeenth century and tells a powerful, altogether remarkable story. The letters bring to life both the details of the raid itself and the conditions the Icelandic captives endured as slaves. None of this has ever before been translated into English.